We have extensive knowledge of upstream and midstream domains and related technologies, based on more than 20 years’ experience and 400 projects worldwide. With brownfields producing the majority of world oil and gas, it’s essential they are managed effectively. New technology is fundamental to addressing the major challenges, including extending production levels, ageing wells and infrastructure, P&A and decommissioning. OTM partners with clients to develop effective brownfield technology strategies, balancing the need to increase the life of depleted reservoirs while keeping cost at a minimum. 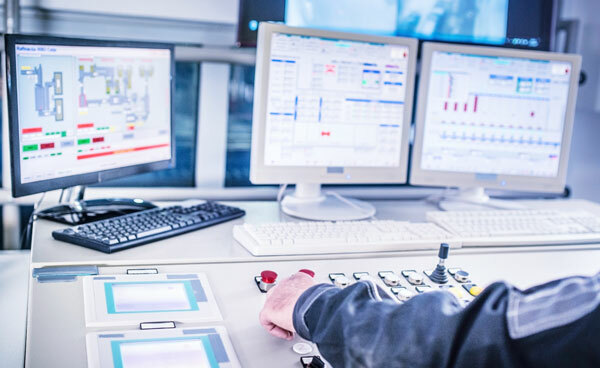 We help you use technology effectively to extend reach, reduce operational costs, optimise field recovery, improve production efficiency and develop decommissioning strategies. This might involve, for example, identifying technology blind spots, benchmarking solutions, or scouting for and implementing emerging technologies. 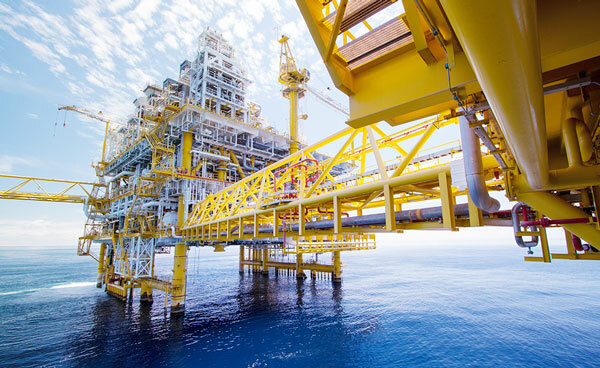 With the growing importance of deepwater and subsea hydrocarbon production, operators and vendors are facing increasingly difficult decisions regarding the technological solutions and capabilities required for them. At the same time, they are also tackling broader industry challenges around cost reduction, standardisation and supply chain consolidation. OTM works with offshore operators and service companies to understand their cost pressures and how technology can help reduce costs. Alongside this, with the industry currently witnessing a significant number of mergers, acquisitions and alliances, we help end users and vendors to understand and plan for the impact that the consolidation trend will have on their operations. 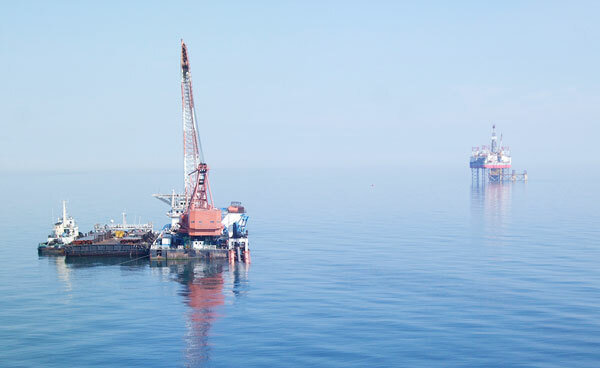 Underpinning our work in this area, we’re also at the forefront of initiating and managing standardisation efforts in the subsea arena, including industry wide networks and projects such as SIIS. In a world where there is very little “easy oil” remaining, operators are increasingly seeking technology solutions as key enablers for frontier field production. 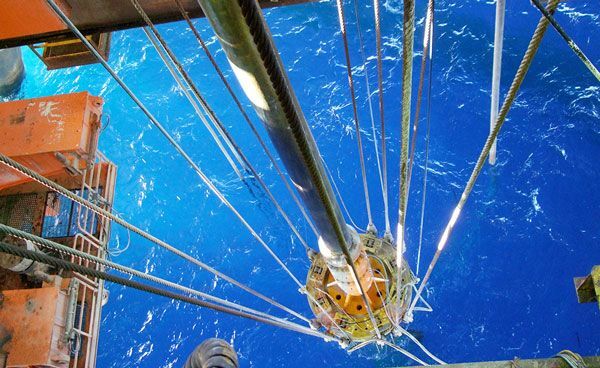 Frontier fields have cutting edge challenges due to ultra-deep water, high temperatures and pressures, severe depletion, restricted access and hard to recover oil. This requires careful consideration of the technologies selected as they are often pushed to or even beyond the limits of their existing operating envelope. With these frontier challenges and the high costs involved for each well, it’s essential to design a development plan that specifies the right technology from the outset. OTM works with operating companies to understand the technical requirements and to identify suitable technologies that enable them to plan these wells effectively and allow increased ultimate recovery. We also work alongside vendors to navigate the legislative and regulatory requirements and identify the user needs to design the right technologies at the right price. Beyond this, we also manage several standardisation/knowledge sharing initiatives to increase reliability, reduce cost and reduce risk, for example the Advanced Well Equipment Standardization (AWES) Drilling Engineering Association (Europe) (DEA(e)), the Production Engineering Association (PEA) and the Technology Management Network (TMN). The combination of depletion of conventional reserves and advances in technology made investment in unconventional plays attractive. However the drop in oil price has brought cost reduction to the fore and for many it’s not viable to drill at the same rate. The focus is now on sustained production from existing wells. At OTM we help companies producing shale gas, heavy oil and tight oil & gas to increase efficiency and better realise the value of their assets. We do this by evaluating their current technologies and processes and then identifying where time and/or money can be saved. We also review the state-of-the art across the industry to identify relevant new technologies and best practices that our clients can implement. Natural gas is an attractive energy source economically, operationally and environmentally but has previously been considered uneconomic. However, technology advances in natural gas valorisation and transportation are now enabling the production of sour gas reserves and the growth of a truly global market. 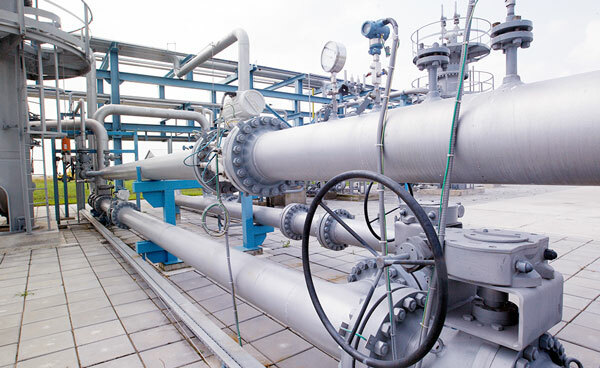 We help companies to reach their natural gas production objectives by providing advice on the latest technologies and processes, capturing and analysing industry wide lessons learnt, and identifying medium/long term investment opportunities and threats at a global level. Our work in this area includes benchmarking technologies available on the market, profiling the competitor landscape, identifying emerging innovative technologies and formulating R&D plans, all with the view to reducing operational cost and risk. Licence to operate requirements are hugely diverse and failure to meet these obligations can immediately halt production. In a capex constrained environment, it is essential that organisations understand the role that technology can play to satisfy these requirements in a cost effective and robust manner. OTM helps operators and service companies evaluate state-of-the-art technology and the regulatory landscape to remove uncertainty and make an informed decision on the technology solution most appropriate to them. We provide an independent perspective on technology and vendor capability, while at the same time recognising broader opportunities that create value elsewhere. For example, optimising water treatment for produced water reinjection or leveraging remote sensing technology to establish objective performance data. 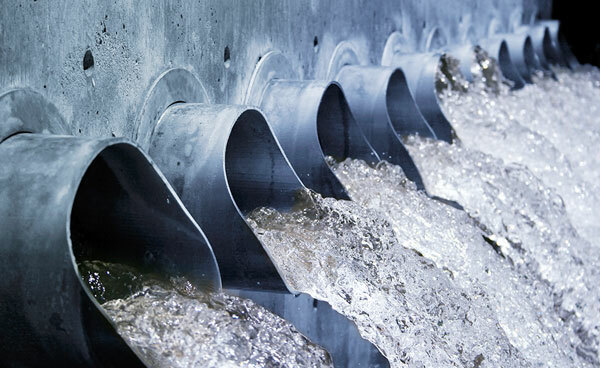 Our understanding of these factors is further enhanced by our broader water and energy capability in the consumer sector and the evolution of nexus thinking. OTM can help you to understand the landscape you operate in today, decide your future strategy, then develop and deploy the technologies to get there successfully.